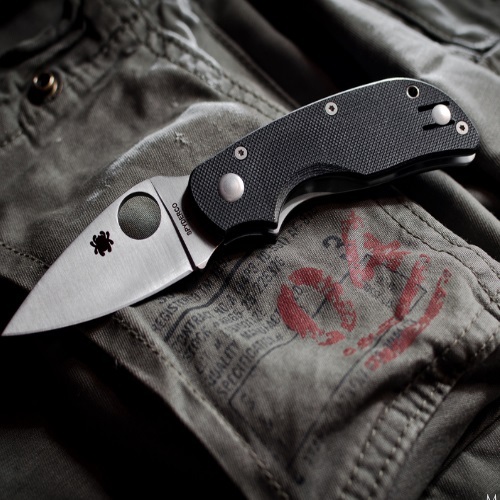 Glancing for a moment at a history of Ka-Bar knives, we can see that part of what makes this brand so famous was the part it played in World War II. 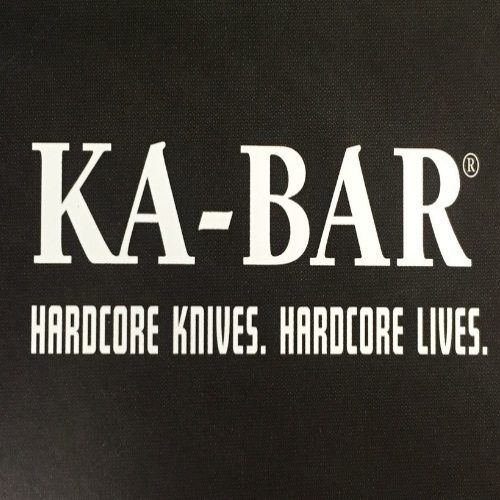 From their humble beginnings, to their growth and development, to their present day standing as a leading knife manufacturer, read all about Ka-Bar right here! My daily essentials include a designer purse and my tactical folding Mtech knife. 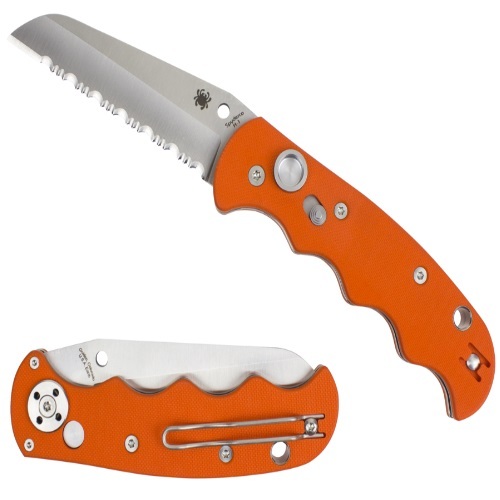 Ladies, having a knife for every day carry (EDC) isn’t just for the guys! 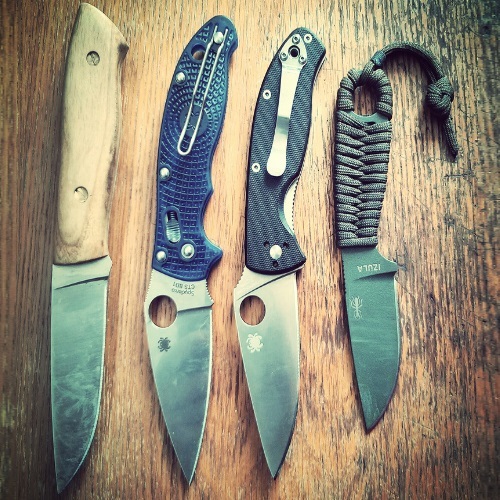 Knives provide great use and defense for any number of different situations you could face in your day-to-day life. 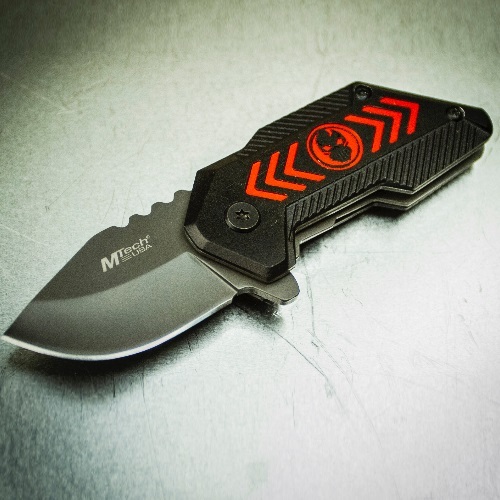 Read all bout the Mtech knife here, one of the best multi-purpose knives you could imagine! 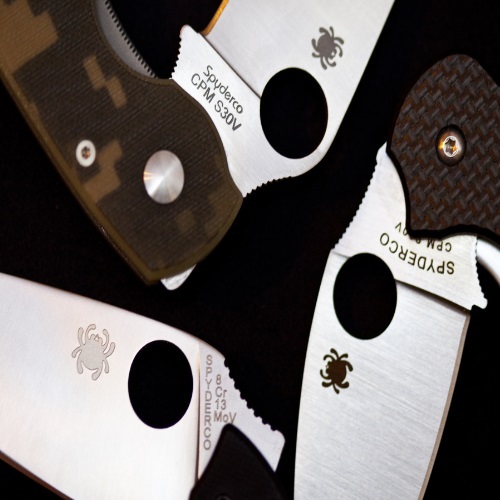 Different Spyderco blade shapes serve different purposes, so always be aware of your particular needs when setting forth to purchase a knife. 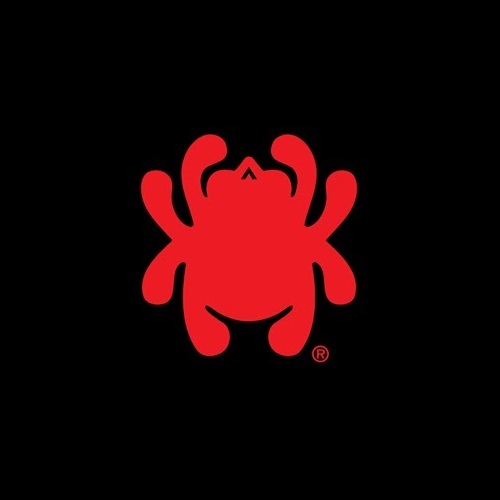 From Reverse S, to Assist, to Sheepfoot, we’ve got all of the best blade shapes covered from the world class knife manufacturer, Spyderco.